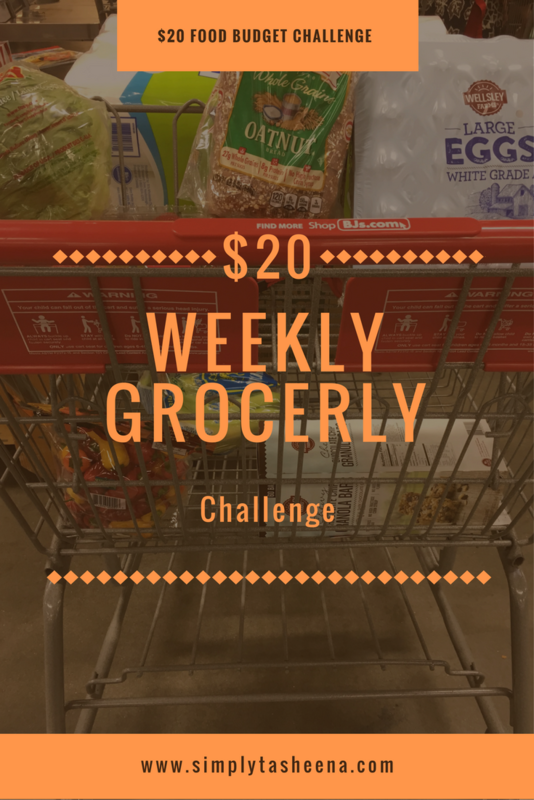 I wanted to give a quick check in to share how things went with the $20 a week money challenge I created for myself. If you're new to my blog. You can read all about it here and here. I tried my best to carry over what I learned from last month. I'm proud of myself for staying under budget and not focusing on wants and more so focusing on needs. When I first started this challenge. I was embarking on a Vegan challenge as well. At first thought, I assumed that I would spend way more money as a vegan on food. However, I'm coming to the realization that spent way more money as a pescatarian on food. I still struggle with being an impulse shopper. I literally was at the Dollar Tree on the 31st and I purchased three items knowing that it would possibly bring me over budget for the month. Because I was worried that another store might not have the same items. I just have to do better! It's not that serious! I'm also really proud of myself for meal planning and using what I had on hand and not creating meals just below. I do plan on continuing to do these updates to try to inspire my readers to live broke on purpose and to try and live a debt-free lifestyle. You're doing awesome! I need to try and do this. I tend to spend WAY too much at the grocery store. Honestly I am very good saver. What helps me is my bucket list. And my bucket list is to travel long term with my daughter and thinking of that makes me put down that 50$ boots on the shelf. When I really do have craving for shopping I go on second hand stores! But on the other hand we never ever cut down money spending on food. WOW....what an awesome challenge. I love challenging myself to stretch my dollar further as well. What has really helped us is making a meal plan each week that way I am not buying a bunch of random things at the store. This is such a nice challenge. It's quite a challenge for me to stay on the budget when doing the grocery because I ended up doing impulse buying! Wow, $20? I'm super impressed! With my family for three, that would take some tough budgeting! Wow!! You are amazing to stick to such a tight budget. Thanks so much for sharing your insights, what helped you and what you learned. I guess the key take away from this challenge is to learning the difference of wants from needs. Indeed this is the best key to know especially when you want to save more. I really need to do this in the now. I don't think about the shopping like this much. But really it would help me so much for sure. Thanks for the great idea here.